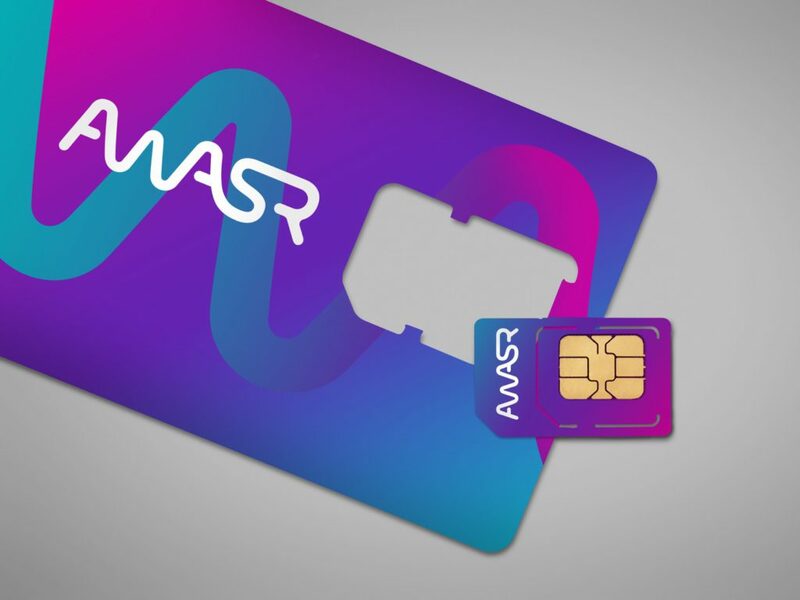 Oman's telecom market was dominated by two quad play operators who were both heavily focused on their mobile business and less so on their fixed services. 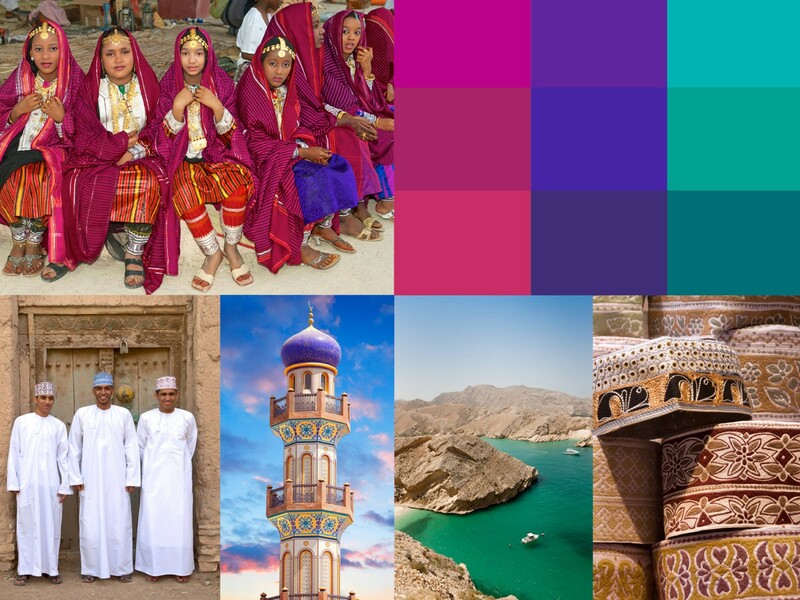 The Omani Government is investing heavily in ensuring that fiber optic cabling is available in all metropolitan areas. With the category set to grow, and the market leaders selling undifferentiated products at an inflated price, the market was prime for a challenger brand. 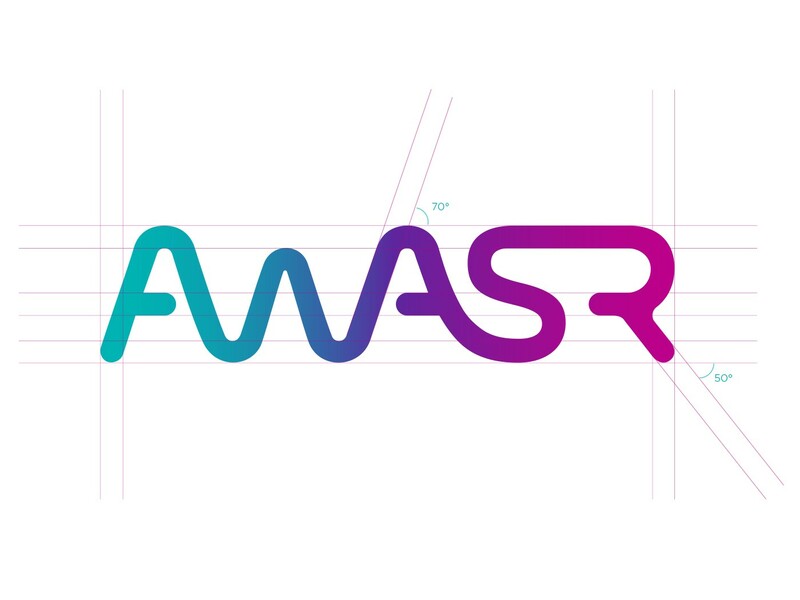 Awasr is the first broadbrand specialist in Oman, offering uncomplicated, plug and play products with the added benefit of quick and easy installation. 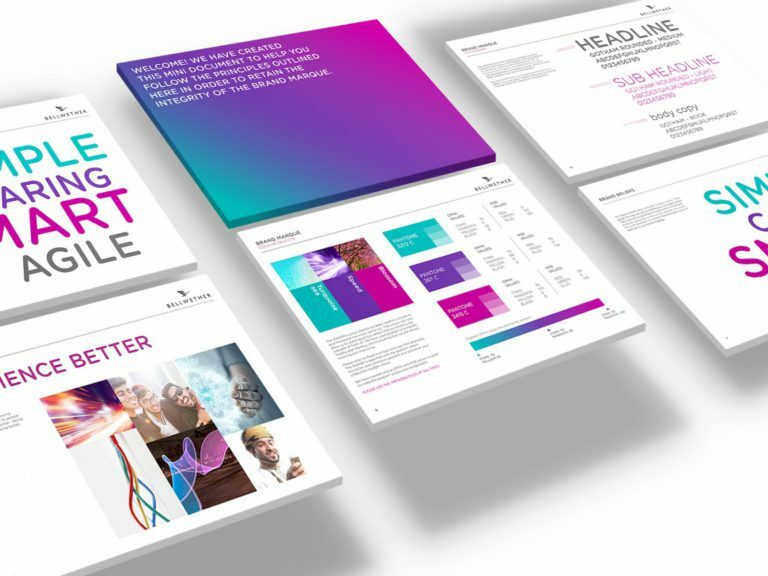 The name, logo design and visual system stem from the fact of being a challenger brand. 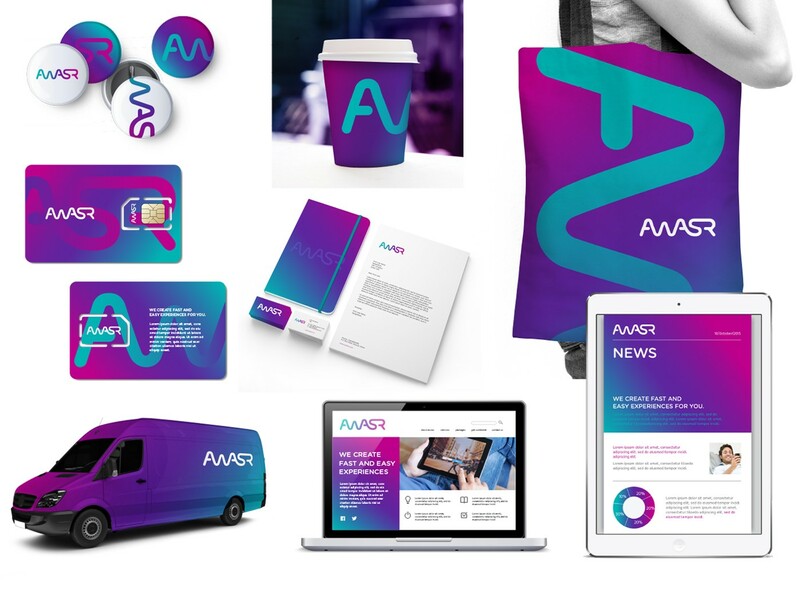 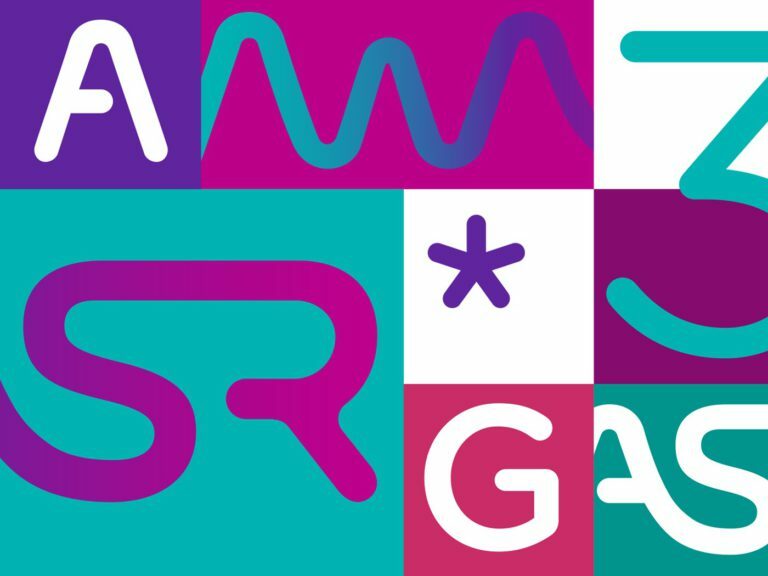 We creating the essence of “Experience Better” and used colours and a typographical solution towards the design that would make anyone feel as though Awasr was a “breath of fresh air’, a strong change from the status quo. 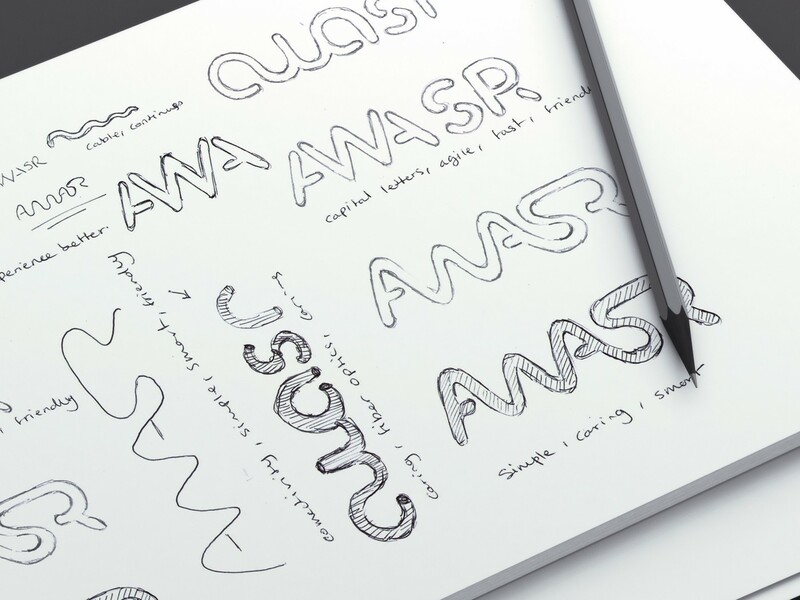 The brand marque is inspired by connectivity. 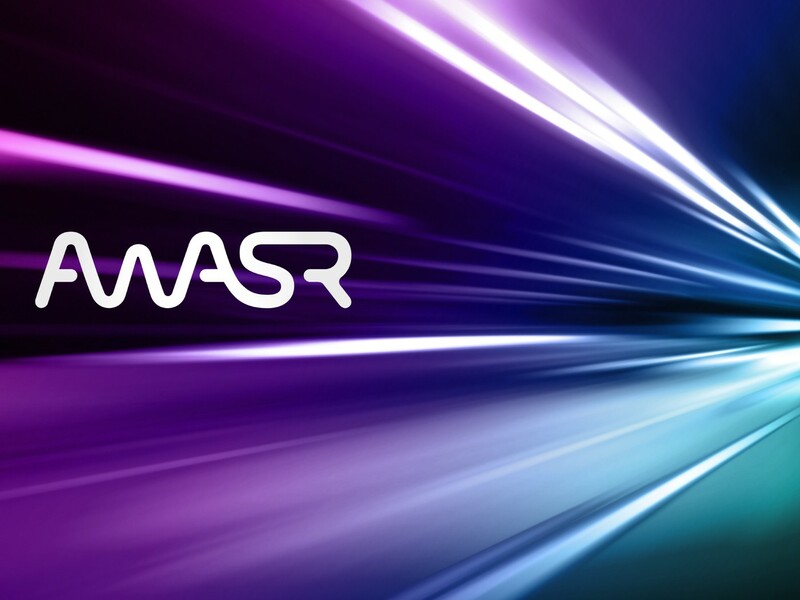 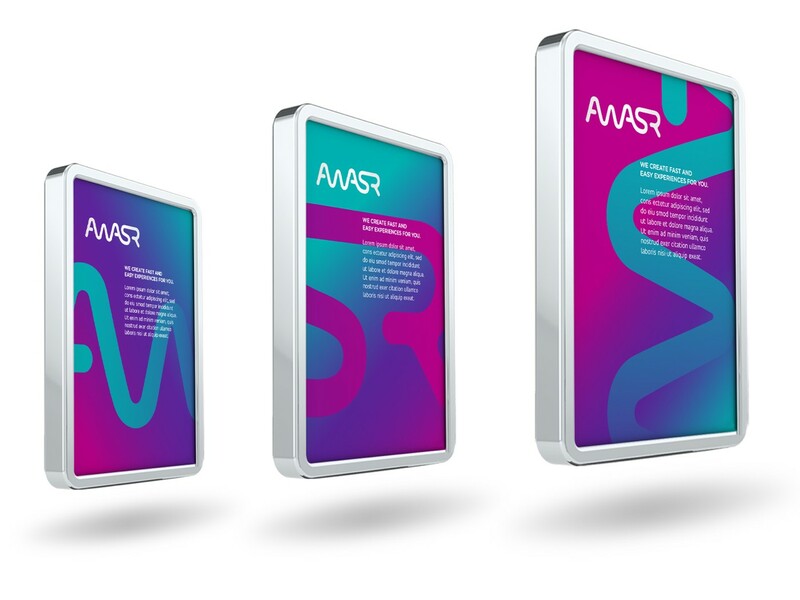 A simple, fluid word marque captures Awasr’s evolving business and traces its speed and agility in unlocking the power and enjoyment of the internet for all Omanis.